The Alpinestars Ride Tech Winter Long Sleeve Base Layer Shirt are part of the latest Alpinestars collection. 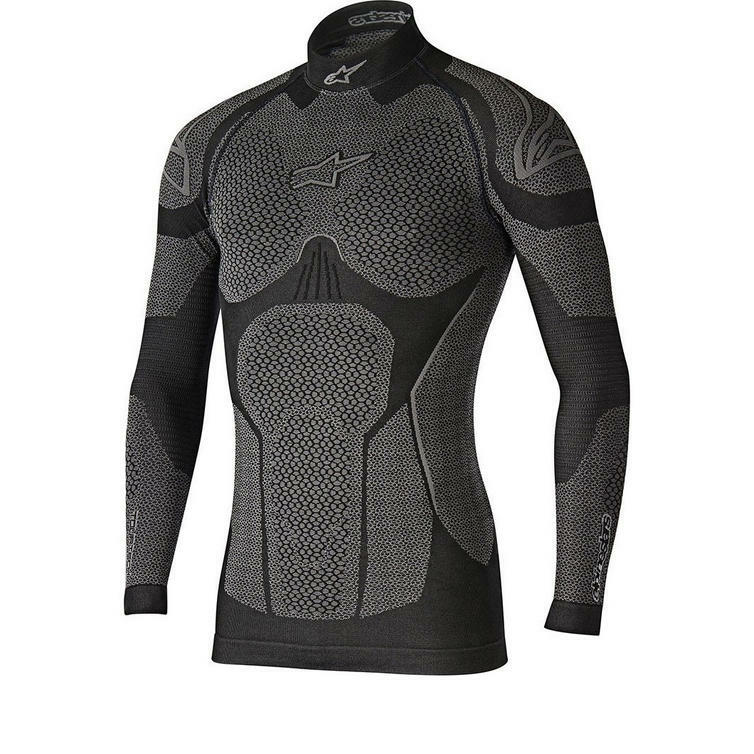 View all Alpinestars Base Layers & Underwear. View all Winter Base Layers & Underwear.